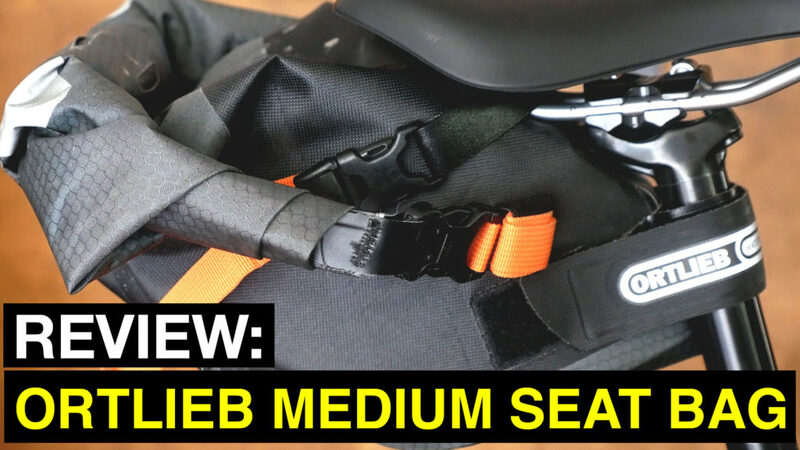 In this vid, I review the Medium size Ortlieb Bikepacking Seatbag. Is it the Goldilocks size bag? Good for bikepacking but versatile enough to use when you are not on tour?